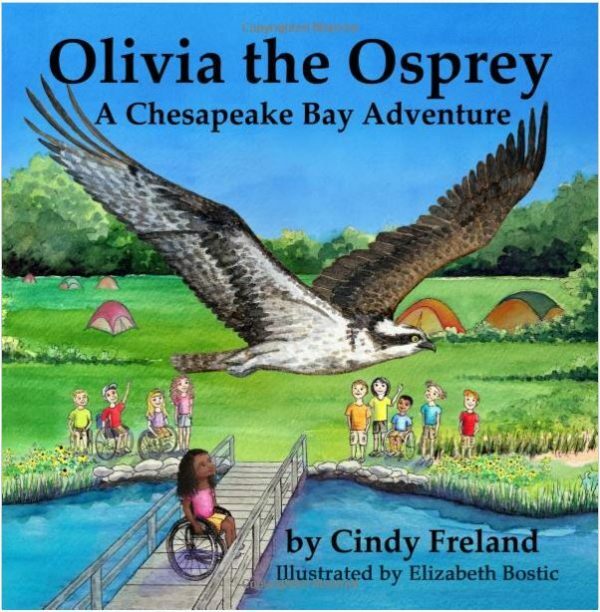 Olivia the Osprey and her friends create a special performance for special children. Did you know you can dance, race, and play games while sitting in a wheelchair? Charlie quickly finds out from his friends, who are members of Activities for Wheelchair Users at Point Lookout State Park, Maryland, that it is possible to do just about anything. Olivia the Osprey and her high-flying friends, Ethan the Eagle, Sonnet the Swan, and Heath the Heron, help promote outdoor activity. They perform a spectacular sky dance with their group, The Winged Well-Wishers, to help children realize there is more to life than television, cell phones, and video games. 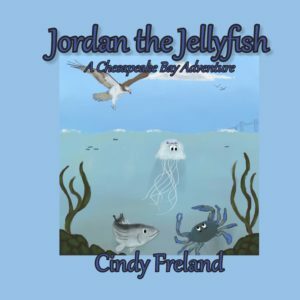 This story is suggested for children 6-10 years old. 20 facts about ospreys are included. 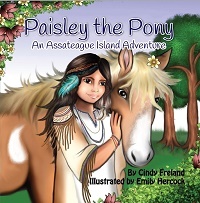 This story is fifth in the Chesapeake Bay Adventure series. 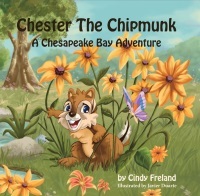 The book includes facts about Chesapeake Bay birds, St. Mary’s County, Point Lookout, and the joy and benefits of playing outdoors! 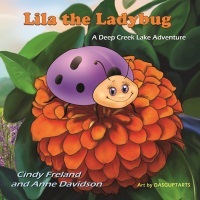 Written by Cindy Freland, illustrated by Elizabeth Bostic.